Friends forever… and then a little bit more than that. 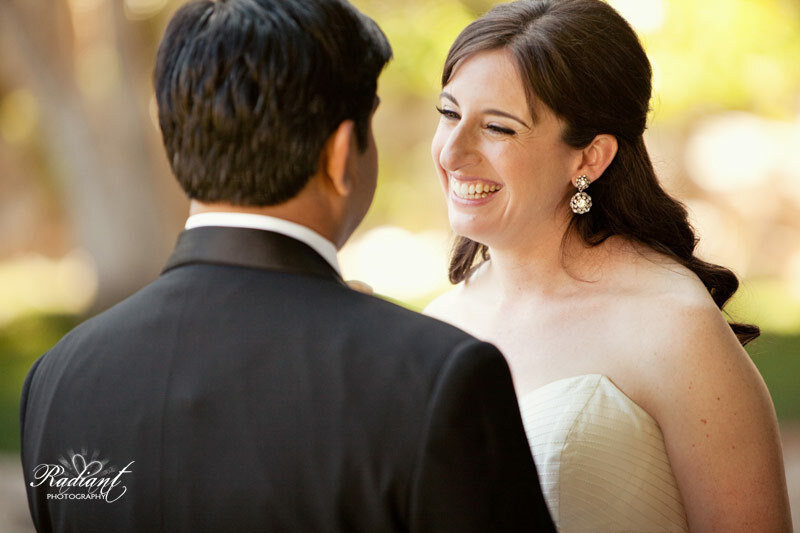 And a little bit more than that… and so on and so on until Becky and Aditya found themselves at their wedding day! They’d always planned to be at one another’s wedding as they met each other’s significant others over the years. But if you had told them they’d be marrying each other, they never would’ve believed you! They first met in a dorm room at Pomona college and went through all the college experiences side by side (with maybe a boyfriend or girlfriend squeezed in between them from time to time). They graduated and continued on their merry ways, all the while their friends and family members were scratching their heads wondering why these two weren’t heading out along their merry ways TOGETHER! (Like our Facebook page to tag yourself in some of the photos!). As fate would have it, Becky and Aditya eventually caught on to the thought that their friends and family had held on to all along and they fell in love. So about 19 years after they first met and became friends, they said their vows and turned in their friendship bracelets for wedding rings (no, they didn’t really have friendship bracelets, they are not 12). As you can imagine, such an occasion called for quite a celebration! Best friends getting married is the best kind of party you want to be at! So after their beautiful traditionally Jewish ceremony was over. Everyone was soon to be found living it up as they partied at the Phoenician in Phoenix, AZ next to some pretty unbelievable decorations! Becky does letterpress so she handmade all kinds of little pretties that could be seen lying around the place. Throughout the whole wedding, paper replaced a variety of features including centerpiece flowers, guest favors (coasters), and even the contents of the flower girls baskets as they threw paper instead of petals! Becky and Aditya opted for long tables instead of the typical round look and the resulting centerpieces that cascaded down the lengthy stretch of each table were absolute masterpieces that turned out to be one of my all time favorite reception centerpieces! On the sides of the room were the ice cream bars (great idea!) that could only be rivaled by the food and drink displays that graced their cocktail hour! ….and of course absolutely stunning multicolored Saris worn by many! 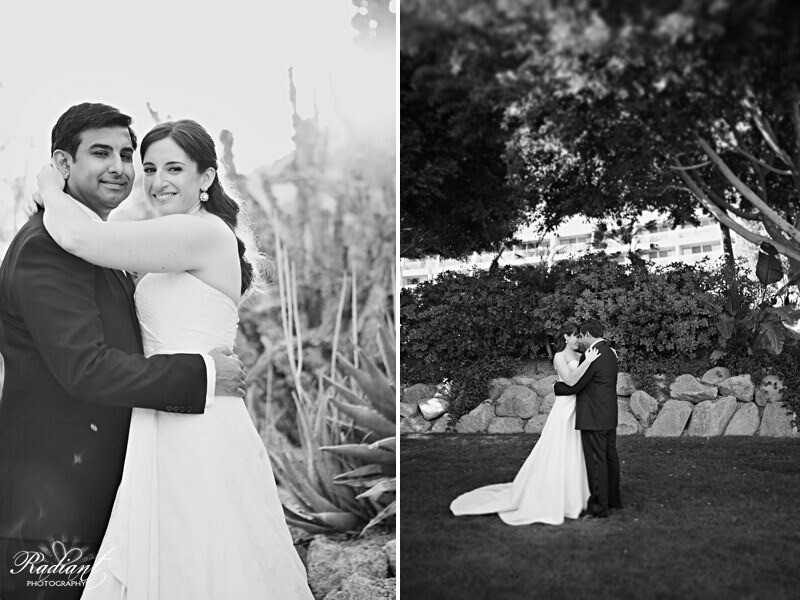 To Becky and Aditya, you guys had an incredible wedding that we were very honored to be chosen to be a part of. We loved all your family and friends and we couldn’t be happier to see you guys starting off your lives together knowing that you have such a great group of people supporting you. Congratulations and we hope to see you soon! 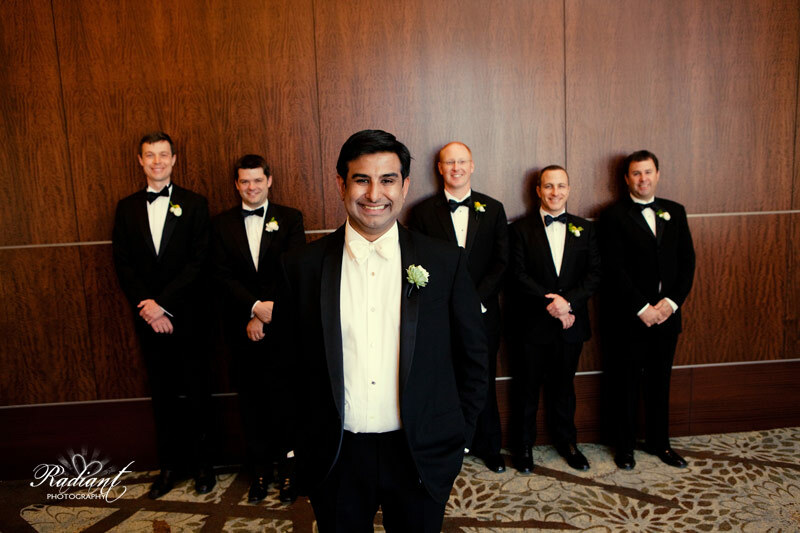 Click to see the rest of the photos from Becky and Aditya’s wedding. Rakin Hall - Wow-Becky you look beautiful. Thank you for sharing your special day, and congratulations.